As Russia announced that they will be hosting the 2015 Winter Deaflympics, the BBC interviewed a discussion with former ICSD President Craig Crowley and Andy Palmer, Deputy Editor of the deaf news website The Limping Chicken. The importance in difference between the Deaflympics and the Paralympics and the reason for separate games. The big question : Are we Deaf or Disabled? The relationship between the ICSD and the IPC and the pros and cons. The concerns about ‘time running out for Deaf sport’ if it does not deal with the question about Deaflympics and Paralympics. As with many other important questions like this, there is never enough time in a radio show to really cover everything in detail. 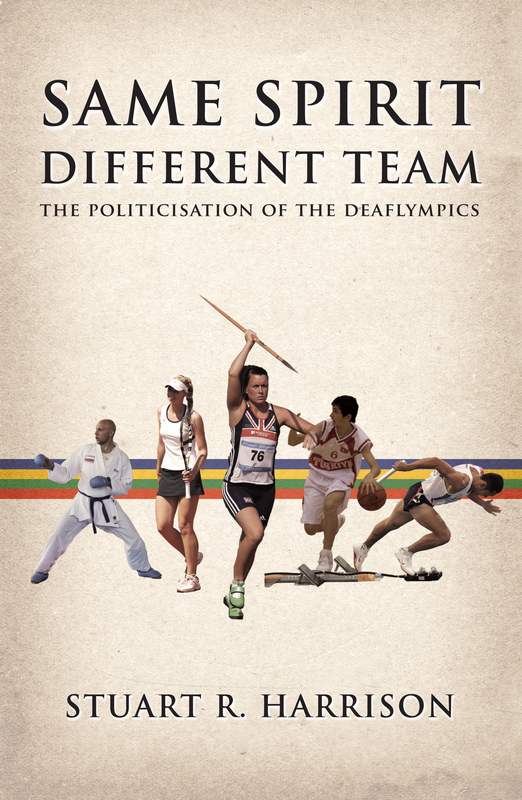 Fortunately, the latest book on the Deaflympics, Same Spirit Different Team allows you to read up further on the topics raised in the show. The book is proving popular in the UK and also overseas. International readers have been having difficulty placing orders over the internet but fortunately the publishers have now been able to deal with the technical issues involved and they hope that the problem has now been solved. This entry was posted in Deaflympics and tagged 2015 Winter Deaflympics, Andy Palmer, BBC, Craig Crowley, Deaflympics and Paralympics, ICSD, IPC, Limping Chicken, Same Spirit Different Team by sharrison64. Bookmark the permalink.